Soon we will be able to accept credit card payment for membership dues on this new website, but in the meantime, please go to http://mwwha.org/join-renew to join our association. Our annual membership dues are: $50 sustaining membership; $20 professional membership; $15 student membership. Membership in the MWWHA provides you with reduced registration fees at out annual conferences, participation in the Midwest's thirteen state network of world historians (MWWHA is the largest of the World History Association's seven affiliates), and the opportunity to stand for election to an executive office, thereby helping to guide the future of the MWWHA. Furthermore, membership gives you the satisfaction that comes with knowing that you are helping to advance both the study and the teaching of world history. 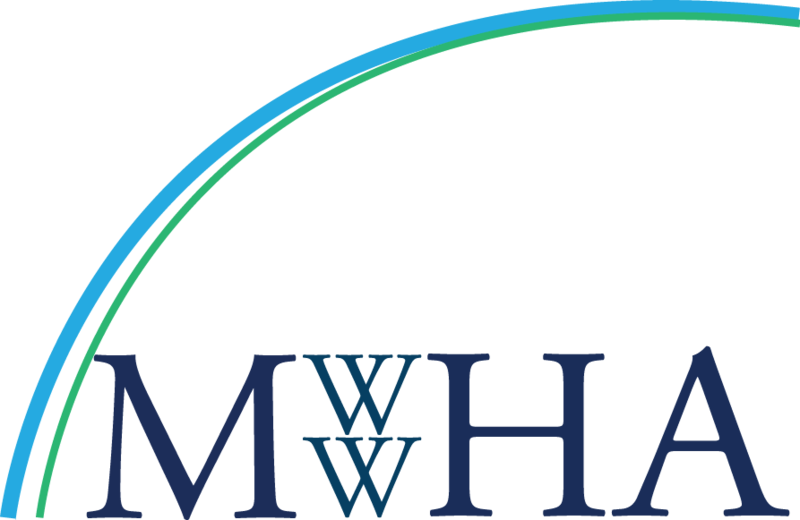 Through payment of your membership dues, you are ensuring the continued success of the MWWHA. Your support helps us meet our annual operating costs that include website maintenance, printing costs for educational and conference materials, and the eventual funding for a variety of MWWHA contests for papers in world history. Your dues also help to sustain our online publication: Middle Ground Journal.